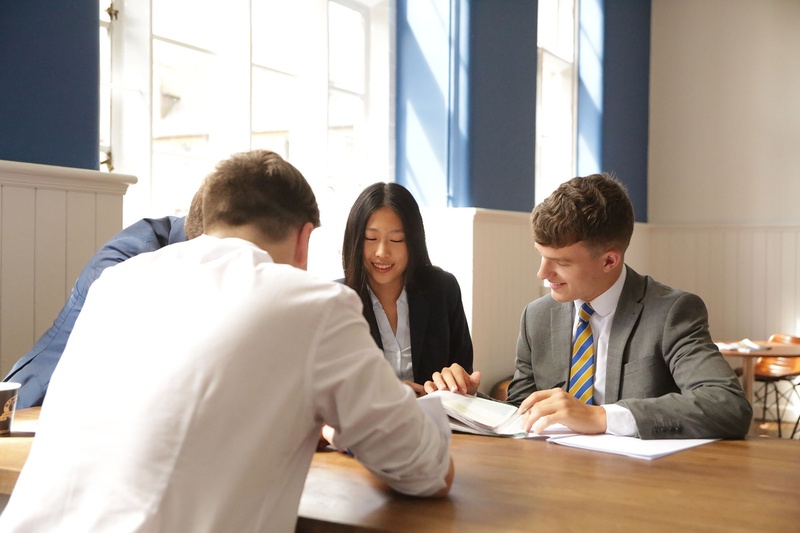 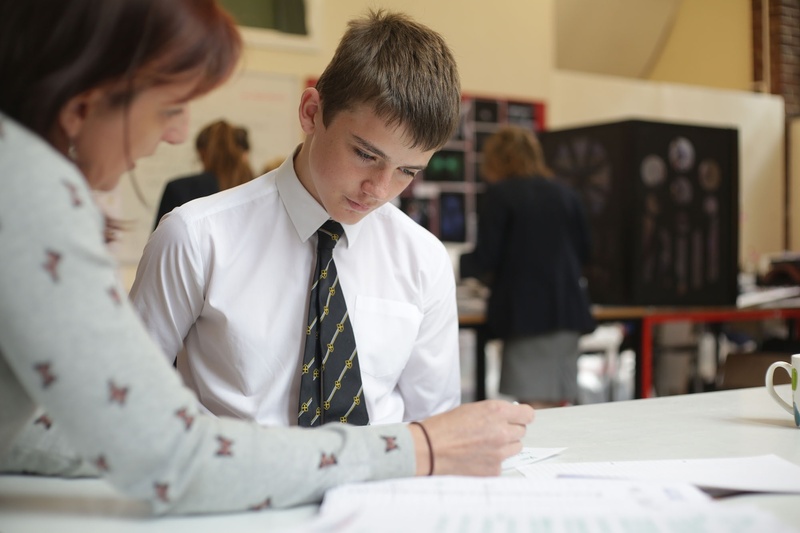 With specific programmes to stretch the most able and to inspire independent learning – we produce outstanding results, enabling an increasing number of pupils to enter the top twenty UK universities, including six students joining Cambridge and Oxford in 2017. 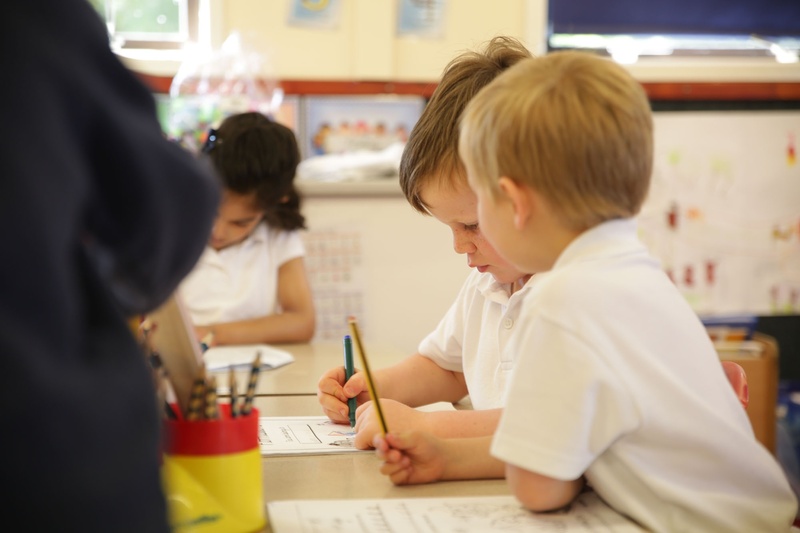 And it all starts in our Pre-Prep department, with individual programmes tailored to each child and with teaching practices that span right across both our sites. 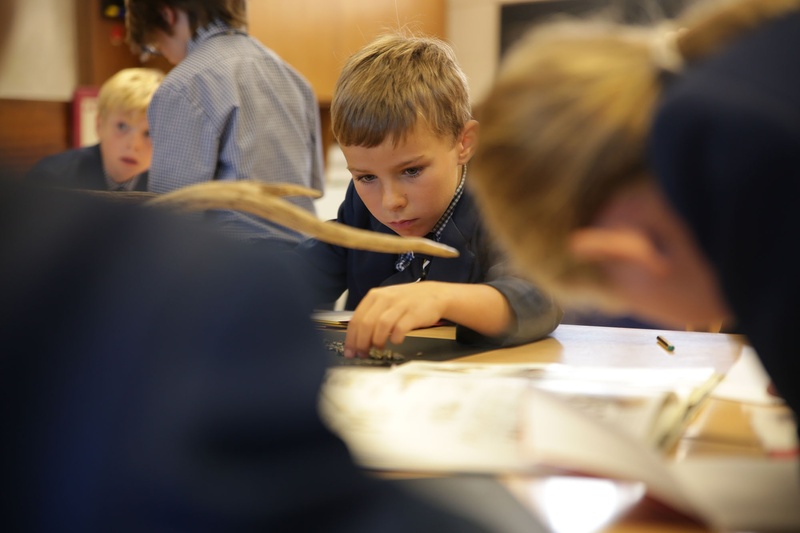 Find out more about the curriculum at each stage of education by clicking the links below.